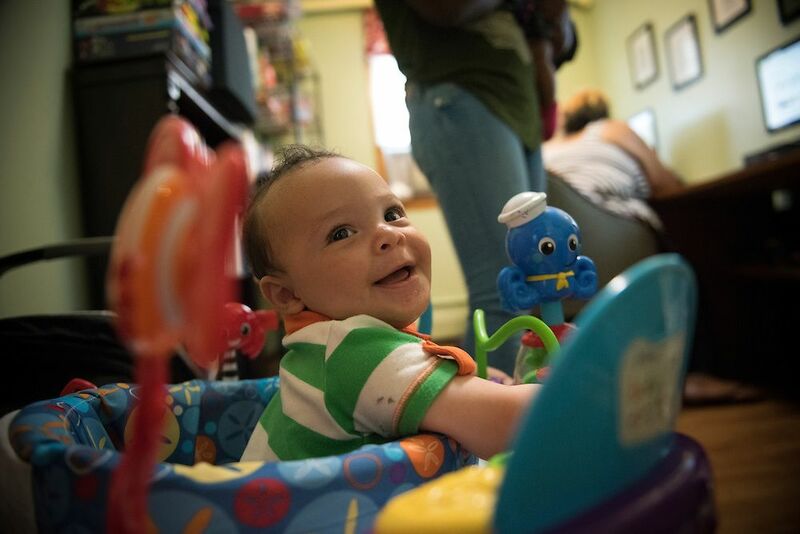 Childcare can change everything for the moms in our seven Good Counsel homes. Having dedicated, loving care right here, in the homes, allows moms like Deja to finish school, to maintain a job... to build a foundation for her baby's future. Please give today to help us keep this vital program going for our mothers and their children!